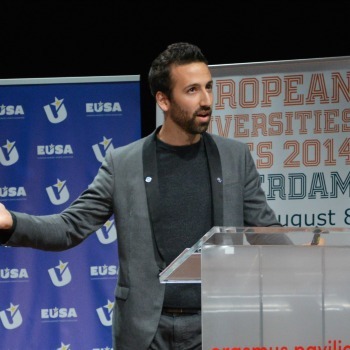 Valentin Dupouey is policy and advocacy officer at the European Civic Forum. He is in charge of monitoring European developments, policies and action in relation to the ECF mandate in order to support ECF in developing campaigns, research and advocacy tools, policy papers, contacts with the European institutions. He also develops cooperation and is engaged in capacity building activities (providing technical and policy assistance to develop common activities, positions and papers) with member organisations, in the fields of Citizenship and Human Rights Education and Civil Society Consultation and Dialogue Mechanisms. Valentin is involved in preparation of the bi-annual magazine “Activizenship”. By raising awareness among grassroots organisations about their potential for policy-action and by building their capacities in that respect. 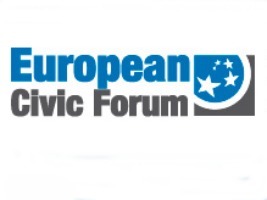 By fostering dialogue between institutions, organized civil society and citizens.